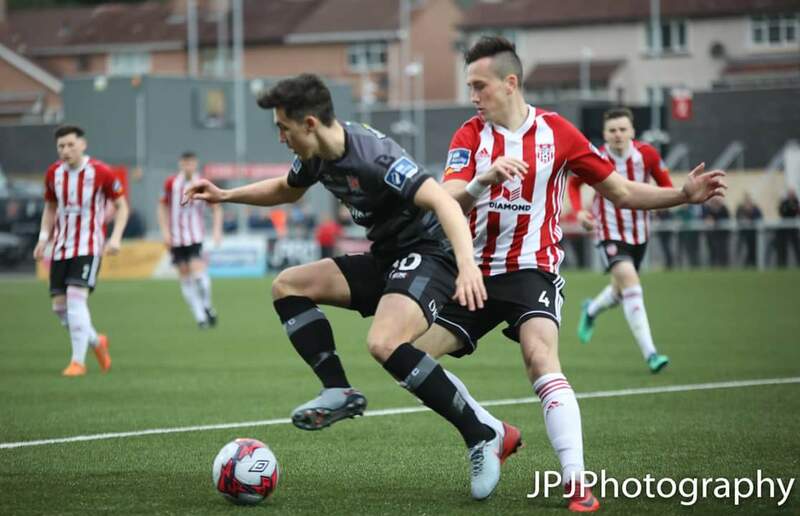 Derry City head into the lion’s den on Tuesday night when the Brandywell club complete their very busy recent programme with a trip to Oriel Park (KO 8pm). The two sides go into the match in vastly different form- the Candystripes on the back of a run of four league defeats, while Dundalk mathematically only need 4 points from their last 5 games to clinch the title; although they probably have more than enough already. Youth could well be the key for Kenny Shiels as City’s season heads to a conclusion. Dan Seaborne’s injury has given the unlucky Eoin Toal a place in central defence with Aidy Delap and Shane McNamee also having come into the reckoning. The Derry boss is well aware of the power and threat posed by Stephen Kenny’s quality outfit, and nowhere more so than from the former Brandywell contingent. Shiels though is keen to focus on his own charges and insisted that the team would approach the game as they would any other. City have a bit of a break after this one with the FAI cup semi-finals taking centre stage this weekend. eir Sport will be broadcasting the game live on TV.